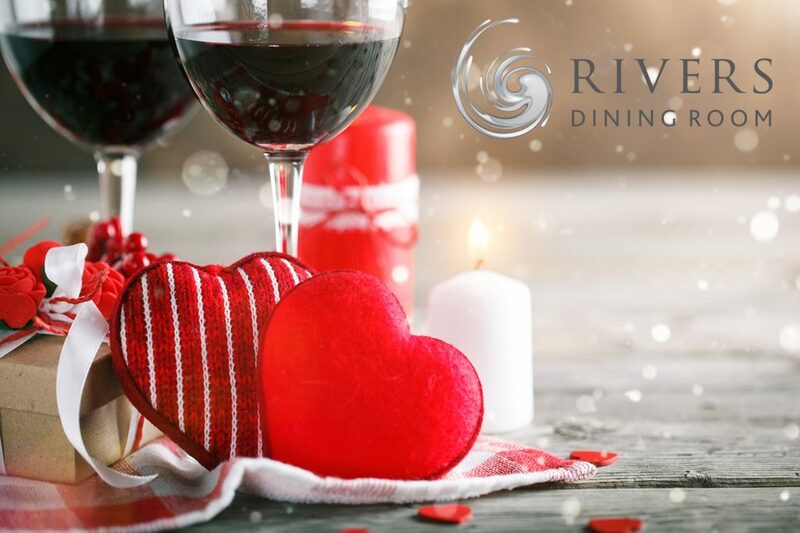 Come and enjoy a unique culinary experience, crafted especially for Valentine lovers, at Rivers Dining Room on Feb 14 and 15. Set the mood for romance: savour an outstanding gourmet four-course meal prepared by UFV’s Culinary Arts cooks-in-training and enjoy inspiring wine pairings by Whatcom Wine and Spirits. Only $39.95 per person (including wine pairings with each course. Tax NOT included.) An amazing price for a romantic dinner. Doors open at 6 pm. Dinner starts at 6:30 pm. The event is now full: But you can get your name on the wait list by filling out the form below.